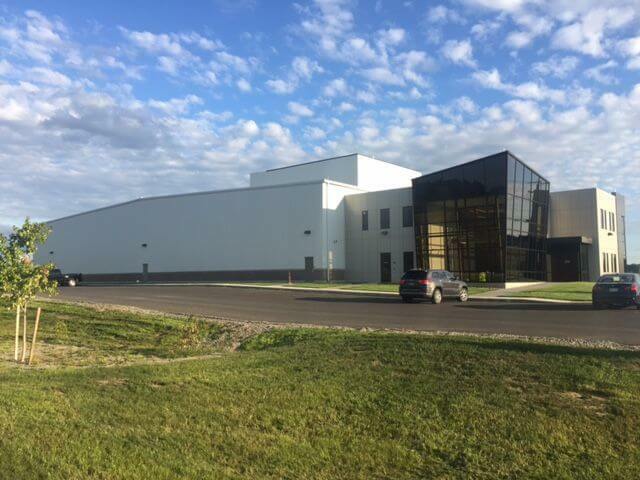 We are excited to announce that our Grober Nutrition U.S. facility in Auburn, New York is open. This state-of-the-art facility is built to human food standards, which is quite unique to the Northeast part of the country. Our team is bringing you the same dedication to top quality, forward thinking innovation, balanced nutrition and passion for our milk replacer products and young animal expertise. AT GROBER NUTRITION WE’RE MORE THAN JUST MILK REPLACER. TOP QUALITY. BALANCED NUTRITION. PRODUCT RESEARCH. AND AN INDUSTRY PARTNER YOU CAN TRUST. See more about Grober Nutrition USA becoming part of ‘dairy lane’ in Auburn, NY.